Bonus Material: Case studies, Quick Start Guide, Initial Intake form, Sample report of findings with presentation of recommendations. Videos and collateral articles are all online. Provides the practitioner with a thorough understanding of Functional and Integrative medicine and how it differs, as well as how it can complement, conventional medicine. Explores expectations of both patients seeking a functional medicine practitioner and providers. Debunks the myths of functional medicine and the science behind it. Demonstrates through actual case studies how practitioners can guide a patient through an initial visit, evaluate through functional lab testing, and prescribe nutraceuticals for conditions such as diabetes, depression, and autoimmune disease. Reviews laboratory norms in functional medicine and how to assess safe and effective vitamins and skin products. Presents current trends in Complementary, Functional, and Integrative medicine, in addition to cost-effective measures in incorporating this into practice for the patient, the clinic, as well as the insurance industry. The world of medicine is experiencing an evolution in the way we think about illness, disease, health, and well-being. Patients and providers are coming together in a therapeutic partnership that addresses the whole patient through science and evidence-based Integrative and Functional Medicine. Healthcare practitioners of this “new medicine” spend substantial time with their patients, listening to their histories and looking at the interactions among genetic, environmental, and lifestyle factors that can influence long-term health and complex, chronic disease. 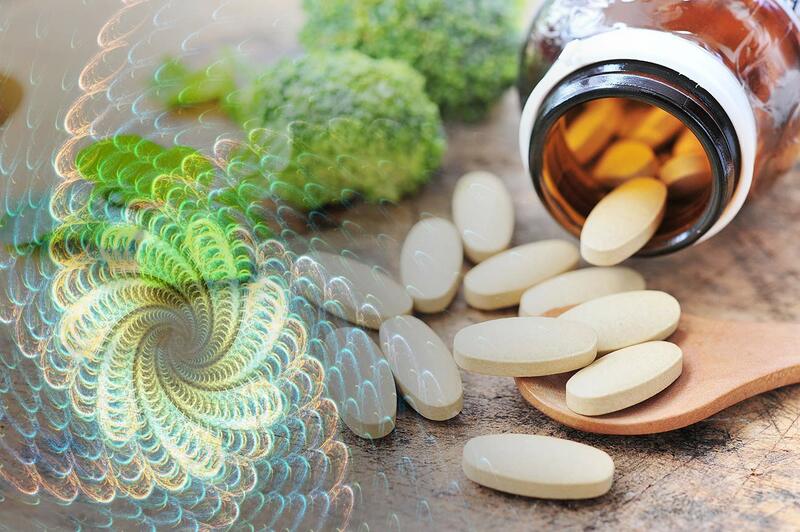 This course introduces practitioners to Functional and Integrative Medicine, addressing both myths and misinformation, as well as standards and practices for implementing this exciting new field into your practice through the use of lecture presentations, readings, case studies and current research. c. Where is Integrative and Functional Medicine Today? b. What Really Works when it comes to Lifestyle Changes? c. What Are The Myth’s That Surround Functional Medicine? g. What are the Top Health Concerns of Those Over the Age of 50? Dr. Steven Ross is a speaker, author, educator, consultant and entrepreneur. He is president and co-founder of The American College of Integrative and Functional Medicine (ACIFM) and President and CEO of Stellar Management Group. He is the author of “Curing the Cause and Preventing Disease,” A New Approach to the Diagnosis and Treatment of Disease and Aging with Functional Diagnostic Medicine. Ross was the creator and producer of “Body Talk Radio” and “The Integrated Medicine Hours Radio Show,” and has appeared on both local and national television. He is a licensed doctor of chiropractic since 1982, a diplomat of the American Academy of Pain Management, a Fellow of The American Academy of Applied Spinal Biomechanical Engineering (A.S.B.E. ), and an affiliate physician of the Chopra Center in La Costa, California. He runs a functional medicine practice in San Diego, California, and lectures around the country to licensed practitioners and healthcare organizations on numerous subjects. 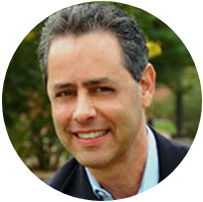 He is a coach to many practitioners wanting to work in the field of integrative and functional medicine.